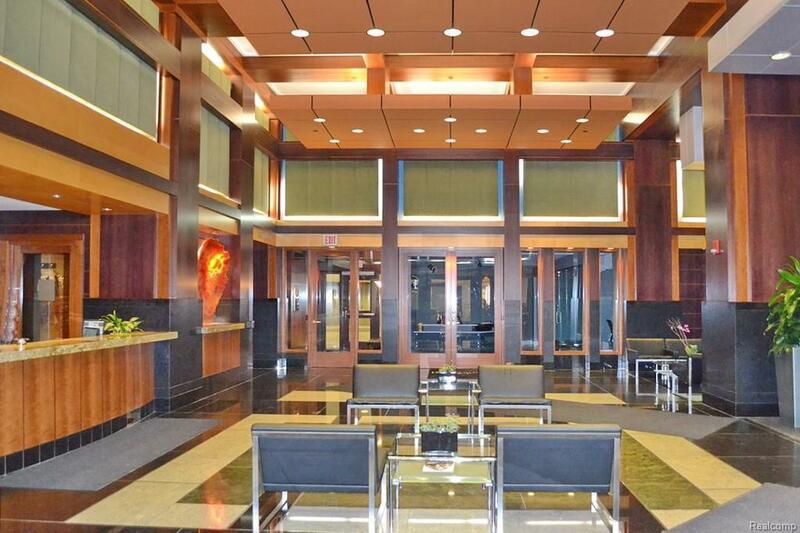 Imagine coming home to this amazing boutique condo, with 1,956 sq.ft. 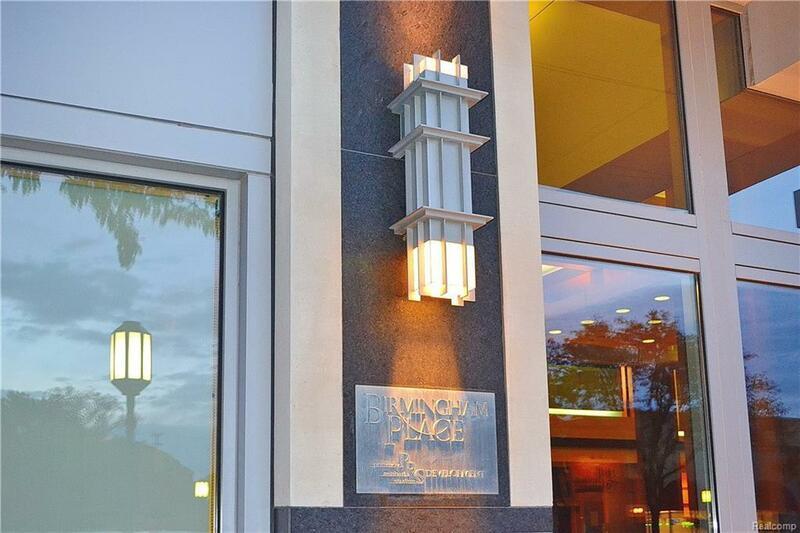 located in the heart of downtown Birmingham on the 9th floor of this luxurious high rise. Open airy floor plan. 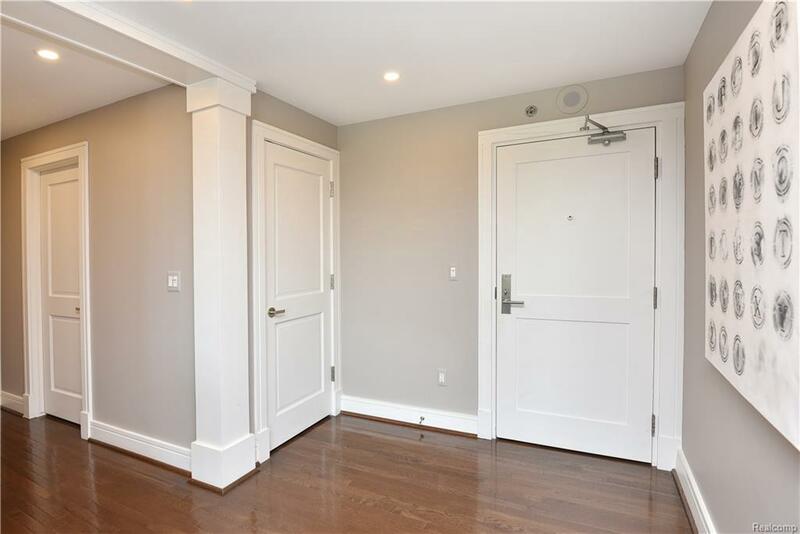 Great Room has hardwood floors, fire and ice gas fireplace with custom mantle and built in shelving on either side, opens to the Dining Room and designer Kitchen with limestone floors and premium stainless steel appliances. Library has French doors with privacy tint, perfect for 3rd Bedroom. Master Suite has oversize walk in California closet and exotic slate Bathroom plus Additional spacious Bedroom suite. Unit has been totally updated and professionally decorated within the past 2 years. Amenities include 24 hour concierge, top floor sun deck, 3rd floor terrace and 2 indoor secured parking spaces. Scenic vistas of urban landscape can be viewed from your 2 private balconies. 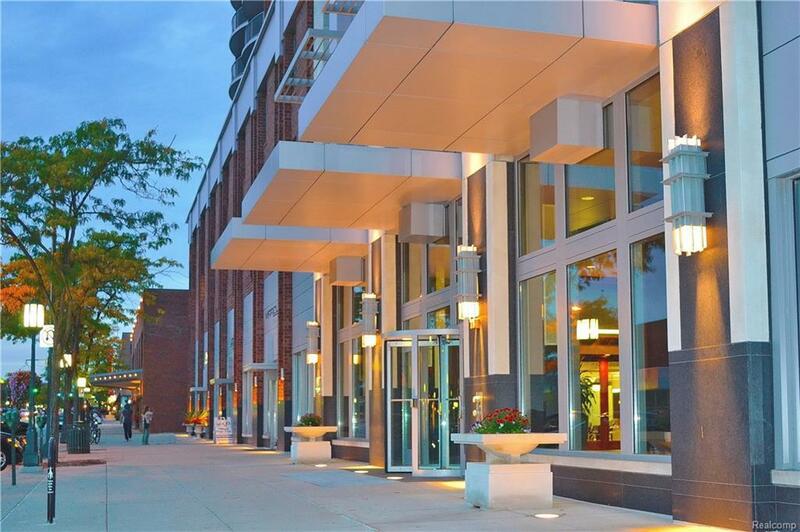 Every major convenience, shopping and restaurants right outside of your front door.